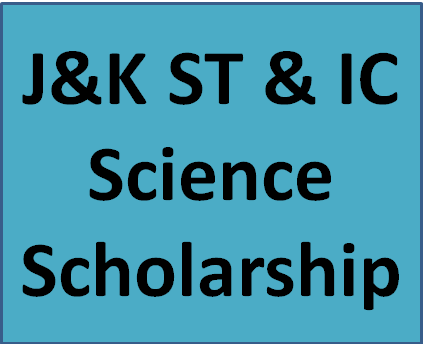 J&K ST & IC Science Scholarship 2016 is available for candidates belonging to Jammu & Kashmir State. J&K State Science, Technology & Innovation Council provides this scholarship to the deserving candidates of science sector. 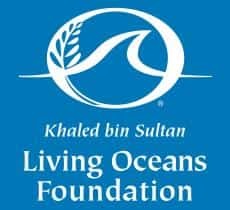 The last date of application form submission is November 30, 2016. 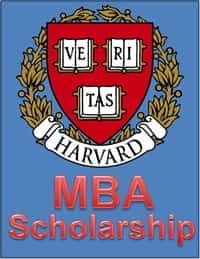 The scholarship is open to students who are either Class 11 and 12 science students or basic science students studying in college. It is similar to Inspire scholarship offered by Department of Science and Technology, Govt. Of India. 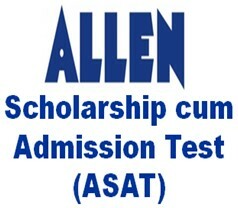 The candidate who passed class 10with 60% marks & pursuing following from any recognised school/ Institute/College/ University can apply for J&K ST&IC Science Scholarships. This scholarship is not applicable to students pursuing B.Tech, MBBS or any other professional course. Those who are pursuing Class 11 or 12 Science, BSc 1st Year or MSc 1st Year (academic Course) during 2016 from any recognised school/Institute/ College /University are eligible to apply. Non- Eligibility: Those candidates who have already getting State S&T Council’s scholarships in the previous years or are pursuing professional courses are not eligible. Candidate can download the J&K ST & IC Science Scholarship 2016 application form from the following link or from the website of J&K State Science, Technology & Innovation Council. The candidate has to fill his/ her Personal Information such as Name, Address, Bank Details, etc. 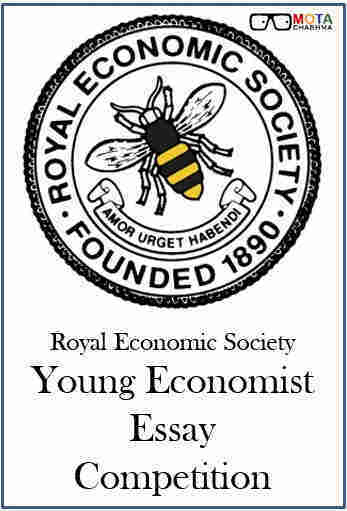 Candidate must fill his/ her educational qualification in the application form. Passport size Photograph to be attested by the HOD of School /College /University must attach with the application form. Enrolment certificate from the School/College/University presently enrolled Application incomplete in any respect or not accompanied by the requisite documents or received after the last date shall not be considered. J&K Govt., SDA Colony Bemina Srinagar 190008. Gandhi Nagar, Jammu - 180 004.